Buy 2 e-books and get 1 FREE! 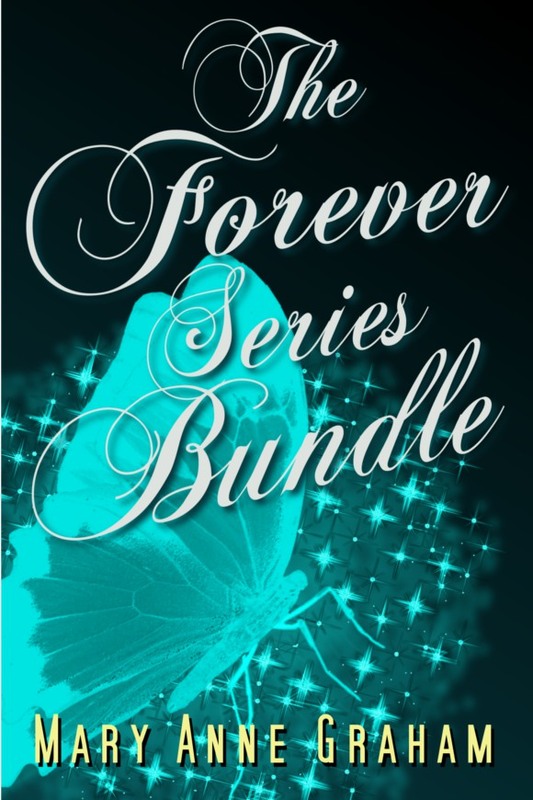 The Forever Series Bundle consists of the three books below - A Faerie Fated Forever, A Golden Forever, and A Sixth Sense of Forever - but packaged into one convenient download and priced only two-thirds of what you'd pay if you bought them separately. Get it and SAVE NOW! Pick up the first Dangerous Relations bundle at a BUY 2, GET 1 FREE PRICE including FULL versions of all 3 Dangerous Relations Books: Seducing The Billionaire, Griffin’s Law and The Office Ink! These are contemporary romances that occur at the intersection of love and the law, which is a dangerous place. SAVE MONEY ON YOUR E-BOOK LIBRARY NOW! Get all 4 of the Sultan's Toy books about Ring and Ali's tempestuous, forbidden relationship - Captured, Claimed, Consumed, and Coupled - in one download for one low price! 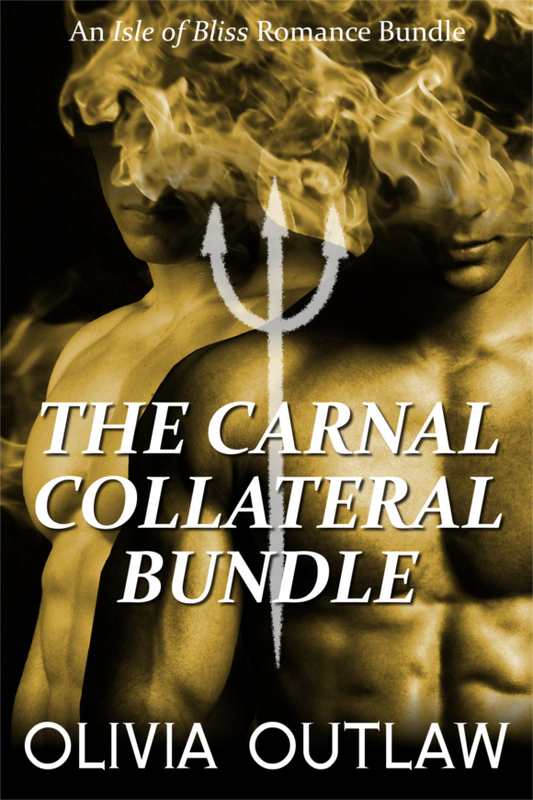 This is all three books in the Carnal Collateral series - Devil's Deal, Devil's Demand, and Devil's Delight - in one big package. When you purchase this, you're getting all of the stories of Max and Drake for the price of just two books! BUY IT TODAY! Read all three books about Adam and Evan in the Seducing The Guardian series, for only the price of two! Tempting Duty, Scandalizing Duty, and Enticing Duty - all in one download! Get it and start reading the whole series TODAY!